One of the most historically significant houses in Orange County, the Alexander Dickson House serves as the Hillsborough Visitors Center and office space for the Alliance for Historic Hillsborough. 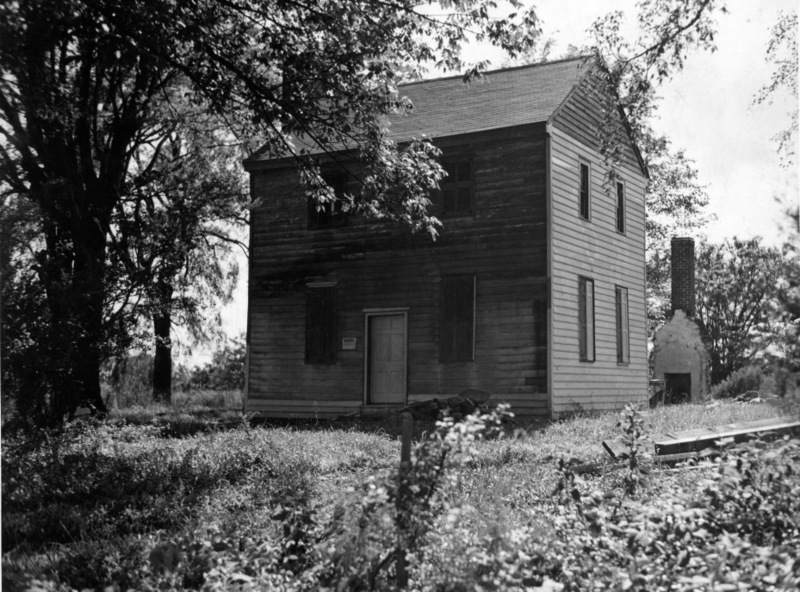 Built around 1790 and originally located 1.5 miles south of town, the house became the property of local farmer/businessman Alexander Dickson around 1839. Dickson's household included his wife, their ten children, and as many as three enslaved African Americans. In April 1865, Generals Wade Hampton and Joseph E. Johnston used the house as temporary headquarters during negotiations with Union General William T. Sherman. Ultimately Johnston surrendered nearly 90,000 troops under his command, making his surrender at the nearby Bennett Farm the largest of the American Civil War, and putting an end to the war in the Carolinas, Georgia, and Florida. 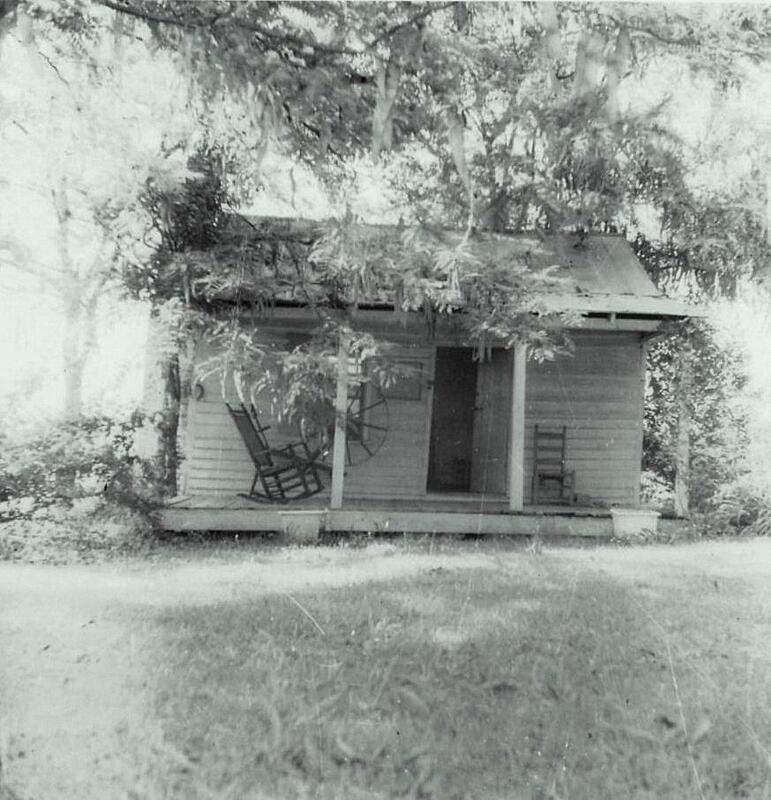 The house and (c.1850) farm office were moved to their present location in 1983.